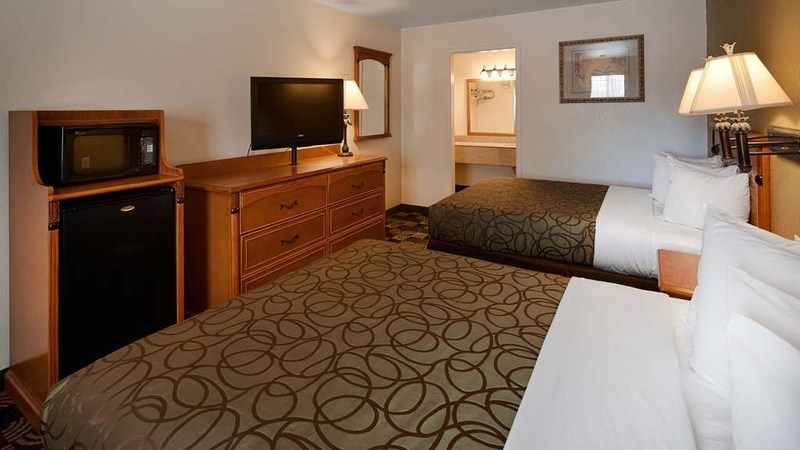 El Best Western Caprock Inn se encuentra en el centro de Brownfield. Venga y disfrute de las mejores atracciónes turísticas cerca de nuestro hotel. Precios bajos garantizados y ofertas exclusivas. Desde el colegio universitario comunitario de South Plains hasta la Universidad Texas Tech, el Best Western® Caprock Inn ofrece el espacio de alojamiento idóneo para visitar a estudiantes, profesores y personal. Tanto si se encuentra aquí para visitar Halliburton como para encargarse de negocios con Key Energy Services, merece disponer de un hotel en Brownfield, Texas, que le ofrezca la tradicional hospitalidad sureña. Nuestro hotel ofrece unas lujosas camas, el servicio de un cordial y eficiente personal y unas elegantes y completas habitaciones. Nuestro hotel tiene como prioridad el servicio de atención al cliente y la calidad de sus habitaciones. 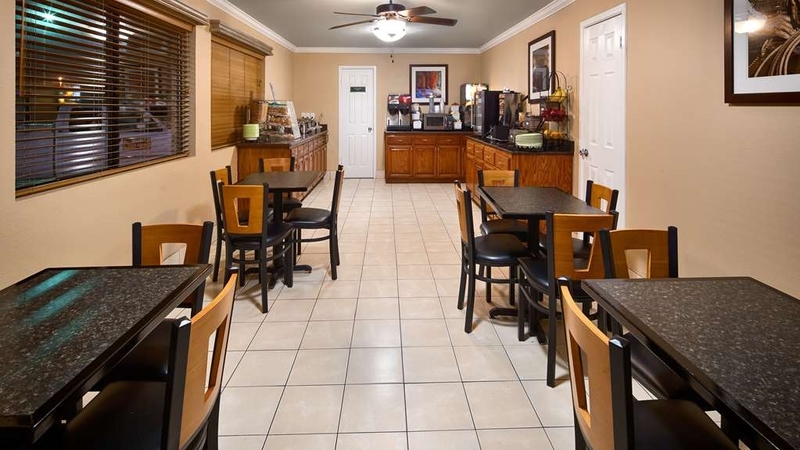 Disfrute de un amplio espacio de alojamiento para camiones y de un desayuno caliente completo gratuito en nuestro hotel de Brownfield, Texas. Aquí encontrará gofres calientes y huevos, cereales y yogur, fruta, pasteles y, por supuesto, nuestro famoso café 100% Arabica o jugos fríos. Durante su viaje de placer o de negocios es fundamental disponer de un suculento desayuno. Este hotel ofrece habitaciones contiguas, lo que permitirá a las familias o los grupos de gran tamaño permanecer juntos durante su viaje al tiempo que disfrutan de la mayor intimidad. El centro comercial South Plains Mall está situado a solamente unos minutos de nuestro hotel y ofrece el entorno idóneo para los aficionados a las compras. Si el parque de atracciones Joyland entra más entre sus preferencias, es este magnífico enclave familiar podrá disfrutar de grandes dosis de diversión y emoción. Desde un apacible día de golf hasta uno de intensas emociones en Water Rampage, nuestro hotel de Brownfield, Texas, combina una excelente ubicación con una magnífica relación calidad-precio. Desde el mismo momento de su llegada, los viajeros se sentirán como en casa y nuestro personal hará todo lo posible para satisfacer todas sus necesidades. Si hay algo que podamos hacer para mejorar su viaje, simplemente pídalo. Haremos todo lo que esté en nuestra mano para satisfacerle. Los huéspedes en viaje de negocios consideran este hotel de Brownfield, Texas, como su segundo hogar. Los trabajadores de visita en la ciudad para hacer negocios con Halliburton, Key Energy Services, el colegio universitario o la universidad son solamente algunos de nuestros viajeros habituales. Nuestras apacibles habitaciones son perfectas para sus viajes de trabajo y nuestra fantástica ubicación le permitirá disfrutar de la mayor comodidad durante sus desplazamientos. Reserve su amplia habitación en el Best Western® Caprock Inn y prepárese para disfrutar de un relajante viaje. Disfrute de su estancia en nuestro hotel. 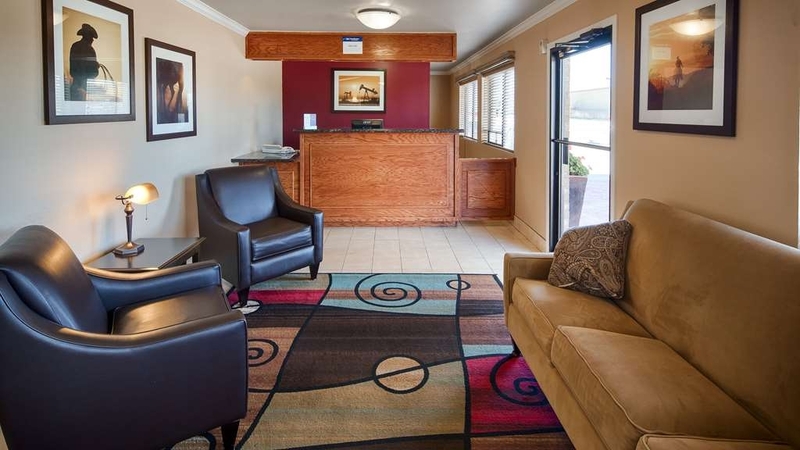 The Best Western Caprock Inn staff was cheerful and friendly upon my check-in. The check-in person was very helpful and answered any questions I had about their town. She provided very helpful information. In total, my stay was a plesant experience. I would stay there again!! This is an older Best Western, with a helpful and friendly staff, but next time we will stay at the Holiday Inn across the street. The first non smoking room we were given, smelled like smoke. No freezer with fridge. "Adequate lodging in a pinch "
I had already prepaid a room at the Holiday Inn Express across the street and was denied a room because “Tripadviy/Booking.com had over booked and they were sold out.” So Holiday Inn said. The Best Western Csprock Inn did honor the prepaid TripAdvisor reservation I made after being denied service by Holiday Inn Express. While I was grateful to have a clean room after a seven hour drive a couple negatives: Negative one: Room was across another street from the main office and the breakfast area. Negative two: Old-style drive up to the door of your room. We do not prefer rooms that are not interior access only. Much less secure rooms with this exterior access in our view. (We stayed at a Best Western in Cañon City, Co that was more modern and had rooms with interior access only.) The staff was courteous at check-in and check-out. The staff helped us in using the business center PC. We were able to print a firm we needed. The staff was friendly and very informative. The room was clean and the air conditioning was cold! I enjoyed my stay and would definitely stay there again if I am ever in town. I like staying at Best Westerns and will likely continue to do so. Very good value for my dollar. Thank you! This a great place, with a friendly staff. Hot breakfast and plenty of snacks and great coffee. The housekeepers are also very helpful. Its also very good to see how the staff interact with each other to ensure a comfortable stay for the guest. Two thumbs up. I would recommend this hotel highly the staff was excellent very professional room was outstanding. The free breakfast that is offered was good. Hot breakfast..The hotel iso located is in close proximity to restaurants and fast food. Thank you so much for your feedback on our hotel. We truly appreciate your kind words. On your next travels, we sincerely hope that you choose to stay with us once again. This is a nice place to stay. I liked that I could park close to my door and didn't have to use elevators, etc. The room was totally updated, comfortable, clean and quiet. I enjoyed my stay. If I travel through Brownfield again, I will stay here. Thank you so much for your kind words. We appreciate your feedback. We sincerely hope to see you again on your next travels. Parking in front of your room is a nice change. Some people like to be able to look and check and their vehicles or to even just have a quick walk to them. Once again We thank you. There were a few flies and mosquitoes in the room, but they could have come in when we entered the room. 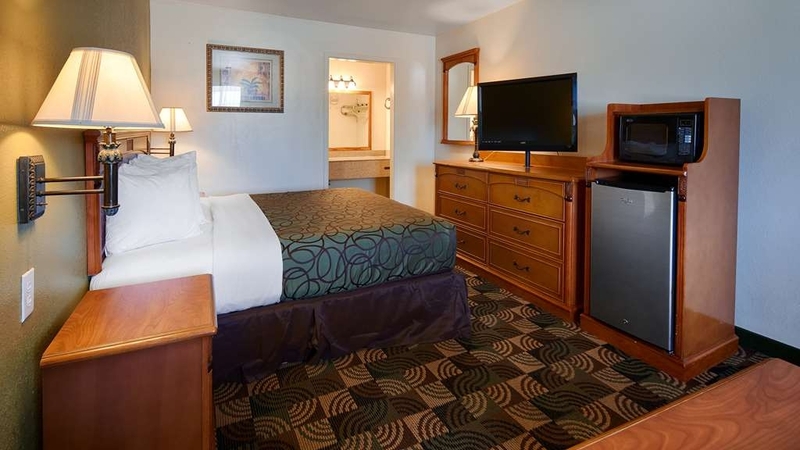 The staff was helpful and nice, and the room was clean. Overall it was a good stay for the price. We apologize for the flies and any other flying insects. Being an exterior property it is a struggle to maintain that particular problem. Though our housekeeping staff try very hard to keep the rooms as insect free as possible. Thank you for choosing to stay with us. We truly appreciate your business. We stayed at this motel for one night as we were just passing through. The room was clean and well stocked. The beds were comfortable and the room was quiet. There were two sections to this motel; the main section and a second section across a narrow street. We stayed in the second one story section. A simple breakfast was provided from 6:00 to 9:00. The staff was very friendly and helpful. They did match the price I found on-line. Thank your for your feedback. We appreciate your choice to stay with us. We truly want our guests to be comfortable and happy. Our staff treats each guest like they are family. I am glad that you enjoyed your stay. I hope that you choose us again if your travels take you this way. Tried to cancel the reservation with the on site staff, was told I had to contact Expedia. Expedia hold was almost 40 minutes, extending me past the unbeknownst 4 PM deadline. I am advised that the hotel will be charging for a full night's stay. I realistically expect to pay a cancellation fee or penalty. Charging a guest for a full night's stay when they are a few minutes past the deadline breaks faith with the guest, is a terrible way to build trust and is just plain unacceptable as far as courtesy and goodwill. Please accept or apologies. We understand your frustration in this matter. However our policies are in place and enforced firmly when it is an event weekend. I am truly sorry that you needed to cancel for any reason. When it is not an event weekend, or a sold out weekend canceling is not a problem. Thank you for your feedback, it is very appreciated. "Good stay - Satisfactory conclusion"
We stayed at this hotel for one night to break up the drive from Ruidoso to home. There are two sections to this hotel. Our room was in the second section, across the street from the main building. I was a little concerned considering the back of my truck was full of our camping equipment, however, none of it was disturbed overnight. The room was very neat and clean. We were all sleeping comfortably until the roofers showed up. At check out, when I complained to the on-duty supervisor, she quickly did what she could to make up for my dissatisfaction. While I did appreciate what she had done, I was still not happy. I was told she could only do so much and that I needed to contact Nisha Patel. I contacted Nisha several days later. After a short conversation on the phone, Nisha was extremely helpful and we quickly came to a satisfactory conclusion. Being in a small town there wasn't any competition. So I had to pay over $100 for an up stairs (no elevator) queen size room. I was not greeted a an Elite Member or was I offered a gift bag or extra points.. This hotel is not up to the Best Western standards. "Best nightb of sleep in a long time"
This place is just ok and we have stayed here for one night at a time on several occasions when passing through however we have decided to stop in another town in the future. I'm not sure there is a nice hotel in Brownfield. Also we have yet to find a good restaurant in Brownfield other than Subway. 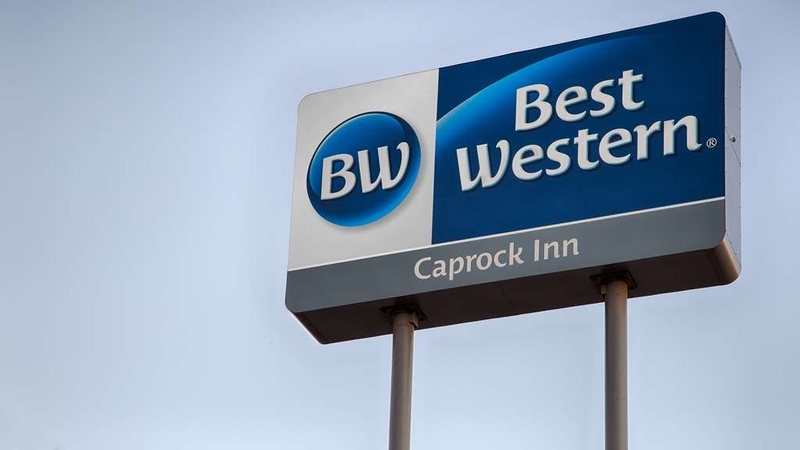 I am sorry that your stay with us at the Best Western Caprock Inn was not satisfactory to you. We work hard to make sure all of our guests are comfortable and happy with their stay. Please accept our apologies on any problems that you have had. I was surprised the hotel was as nice in such an out of the way area. The room was spacious but dark. Bed was adequate. Bathroom had pink mold in shower area and carpet looked like it needed cleaning or replacing in that area. Breakfast was good and more than I expected. I appreciate very much your response to your stay with us. Thank you for letting us know of any problems that you have had. The issues you have pointed out have been brought to the attention of our maintenance and has been repaired. I will never understand how this is rated the best place to stay in Brownfield. The clerk made a very rude remark about our home town when we checked in. We were in an "annex" that we had to locate ourselves. It was adaquate to stay one night, I suppose. If myhusband not been with me I would have left immediately. The sink water was hot enough but the bathtub "hot" water was tepid-at best. 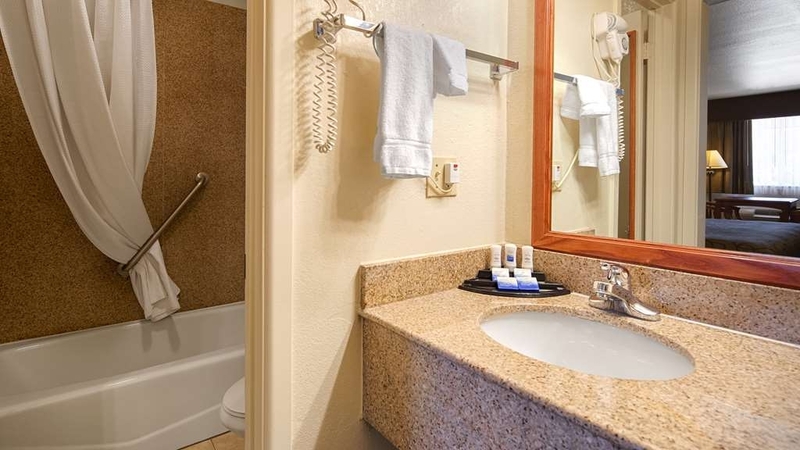 No hot water in a motel when the sink is right beside the bathtub. We should have left and gone to the Holiday Inn Express across the road. I truly apologize to you for any comments made that upset you. I have taken care of this and it will not happen again. Thank you for bringing this to our attention. I apologize that your stay with us was not up to your satisfaction, we all here like our guests to be comfortable and happy. Good clean room, really compfy bed. Not a bad breakfast. Easy check in and check out. Friendly staff. Fridge and microwave. Just a good basic Best Western. If they are clean, I am happy. What else do you need? Hello and Thank you for your feed back. We as a hotel would like to thank you for your stay and hope to see you again. Rooms were very nice. Staff was extremely kind and helpful. And the location of the hotel was convenient especially when there were no rooms in Lubbock at the time we were planning our stay. Would definitely recommend this hotel. The room was nice and clean. The bed was very comfortable . The staff was nice and informed us of what was available while we stayed there. The breakfast was excellent . The variety of food was good. Looking forward to our next stay there. Hello thank you for your kind words and well be more than glad to have you back to stay with us. We try our best to accommodate our guess. again Thank you and hope to see you soon. I stayed here recently while passing through Texas. 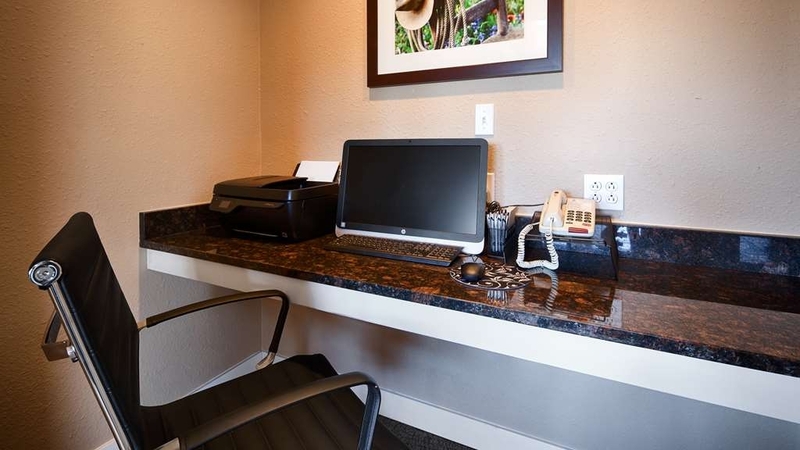 It was clean and the front desk staff was very friendly and accommodating. I was traveling alone and asked for a room near the front, not that it looked unsafe or anything, but I think they had some rooms that are separate from the main office and located far in the back. It was kind of dark and very few cars so I wanted near the front. The front desk lady was very understanding and gave me the room next to the office. I was also traveling with pets and this hotel is pet friendly, unlike the Holiday Inn Express across the street. There is a $15 fee which was no problem. The price was very economical and the continental breakfast was more than I expected it to be. There was also free wifi. If I'm ever passing through again, I will definitely stay here. We stayed at the Best Western Brownfield during our vacation travels through Texas. This was a nice place, very clean and pet friendly "For a small fee" We asked for an accessible room for my wife. Room was ground level and had walk in shower. Would stay here again. It was our pleasure looking after you and we look forward to seeing you again. Rooms were very clean, staff is friendly and very accommodating should problems occur, lighting was poor as I could have used at least one overhead light but I do enjoy lamplight; lighting poor over the table which would substitute for a desk; furniture was standard but worked, but price was alright. The hotel staff was friendly. The room was plain but clean. The breakfast was good. My only gripe was no hot water in the shower. The decision to stay here was based upon a place to stay which accepted our pets. The area that the hotel is located is not the best. Food options available nearby. Next to a Pizza Hut which lacks in service. Rooms were clean and well equipped. This room had everything we need for a great night's stay, including a large refrigerator and microwave. We woke up late but was able to get a fabulous grab and go breakfast. We would stay again and highly recommend to others. Thank you for choosing us as your place of stay. It was our pleasure looking after you and hope to see you again soon. "Be ready to stand and eat breakfast"
The beds were comfortable but you couldn't surf on the TV, you could only change the channels by numbers. The breakfast was good but there were only 4 tables in the breakfast area so if you get there with many other people be ready to stand or take your breakfast back to your room. Taking it back to the room would be okay but where our room was we had to drive to the breakfast area. Our room was across a road in the back, which was very inconvenient for taking food back to your room to eat. We are sorry to hear that we did not meet your expectations. Your feed back is very important to us. We will continue to improve our property so that we meet your expectations in the future. Hope to see you again. "Great break on long trip!" All employees were efficient, friendly, cheerful, and helpful. The breakfast was excellent! Internet availability and connectivity was quick and easy. 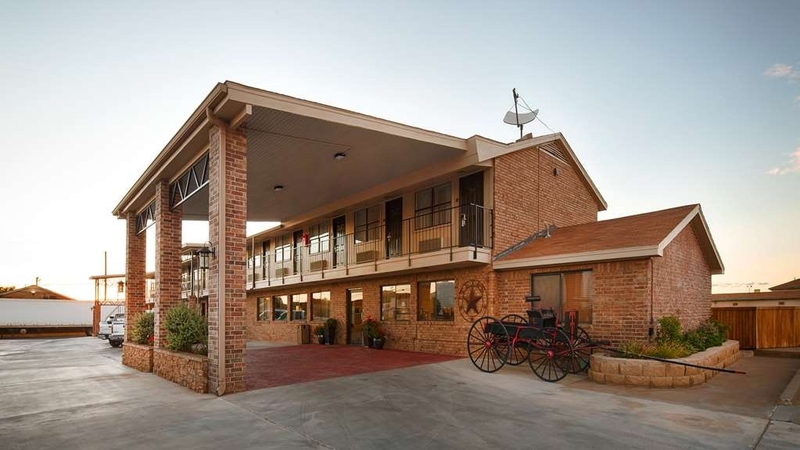 "West Texas friendly" and "West Texas hospitality" describe this hotel/stay very well. Thank you for all your kind words. We are very glade to here that you enjoyed your stay here. Our guest satisfaction is very important to us. We hope to see you soon! It is a very nice motel. It is in a small town. We had a very nice stay and right where we needed to be. It wasn't too busy. I felt very safe there. It is close to a big town so you can come and go to things you need. I grew up in this town and I looked around at things I remember as a child. We appreciate your business and wish to thank you choosing us . Look forward to seeing you again. This hotel is friendly and clean and comfortable and very nice for the price. I would recommend this to anyone that was in the area to stay here. The Wi-Fi works great and we searched about the cities around us and learned some history. the staff is very friendly and very helpful. Thank you staying with us it was our pleasure looking after you and the family. Hope to see you again soon. I really had no problems with this motel, but I've stayed in a lot over the past month and it was just average. My room was clean and the breakfast was the basic fare. Front desk people were friendly but just covered the basics. So-- no problem, but just average. Thank you for staying with us we appreciate your feed back. We are sorry we did not meet your expectations. But your feed back we help us to improve our property. Thank you once again and we hope you will choose to stay with us again in the future. I stayed here during a recent road trip and it was a real let down. First off, the price with tax was over $100.. My room was on the second floor which require going up steel stairs that were more like a ladder than stairs. I would bet that more than one person has been injured on these. Bed was hard and sheets were scratchy. No, I would not recommend. It has been brought to our attention that your recent visit was us was not up to par. As you may know providing the highest level of hospitality is our number one priority and hearing we have fallen below that standard is something we like to address immediately. We sincerely apologize. Hope you will consider staying with us in the future. When we first arrived in this town, it's kind of weird. The hotel kind of looked like an old army barracks. There are 2 buildings. The receptionist accidently sent me to the wrong room number, but she apologized and it was no big deal. We were in the building in the back. It was away from the main road, very quiet. 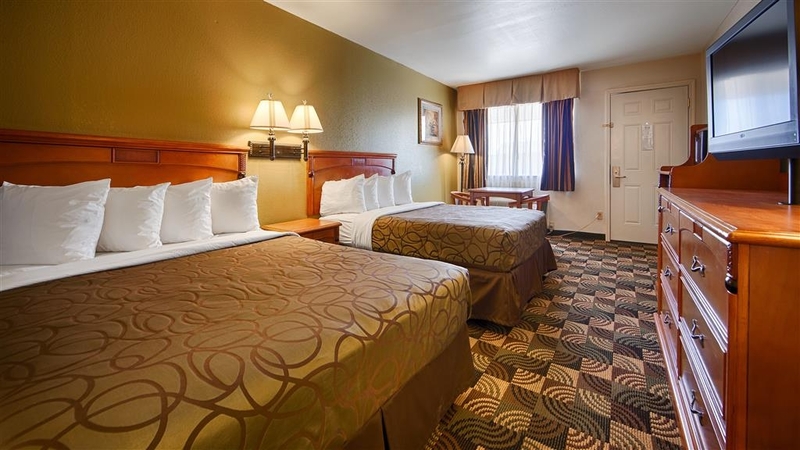 The room was very clean, beds were comfortable, we had a good experience. Everybody found something to eat at the breakfast buffet. Would stay here again. We even went in the pool. Thank you for your kind words. We enjoyed taking care of you all and hope to see you soon. Nice room very clean. In the center of town. Reasonable prices. They have a small outdoor pool. Convenient Parking. Big screen TV. The 2 best places to stay are the Best Western and the Holiday Inn Express. The Best Western is less expensive. Thank you so much for your kind words. We are glad that you enjoyed your stay here with us. We hope to see you again on your next stay. In our road trip after driving 15 hours we decided to get some rest. It was money well spent the room was clean, fresh and spacious. Front desk wasn't friendly but efficient the breakfast was great hot and with a lot of choices. The Texas shaped waffle was a great touch. This was a great hotel experience with an awesome value per night. The best breakfast after 10 days on a road trip. Plenty of parking space close to the room. The room was very clean with an awesome a/c unit. In town for a wedding, this hotel had easy access to the main road. Staff was friendly and rooms were clean. There are two buildings and we were in the back building. It was nice and quiet away from the main road. Free internet is always a plus. Thank you for your stay it was our pleasure taking care of you and hope to see you again. 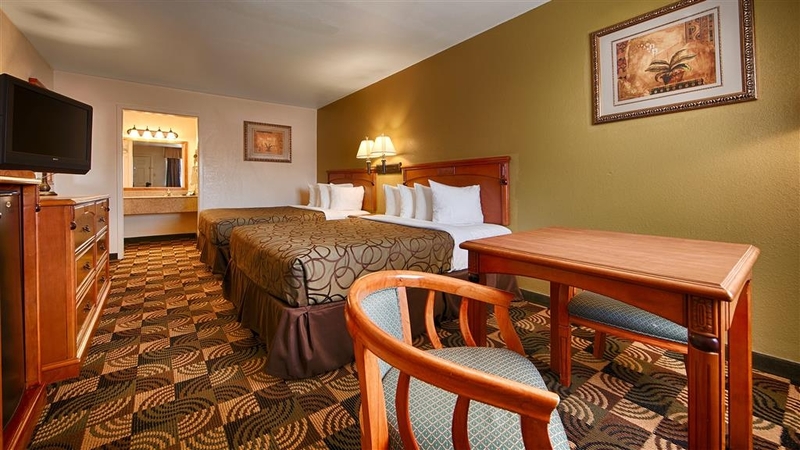 "SCAMCENTRAL Best Western Caprock Inn Brownfield,Tx"
I booked a King room on-line at the advertised rate of $101.90 with taxes and requested a ground floor room because I carry oxygen equipment which is quite cumbersome to load and unload. I received a confirmation from ReservationDesk.com with an itinerary # which I guess is in lieu of a confirmation # showing the $101.90 charge to my card. Upon arrival we were informed that there would be an additional $20 charge for the room and there was no King room available on the ground floor. I showed my printed copy of the receipt to the desk clerk which indicated a zero balance because that was THE price agreed to band advertised on the website. The booking as it turns out had somehow been transferred to Price line.com who demanded an additional $20. I was absolutely astounded at the blatant attempt to scam me for this manufactured add-on . The clerk had Reservations.com, Price line.com and Best Western all on the phone trying to resolve the problem, but no one would budge. We stood there for almost an hour with other customers waiting and she (the clerk) finally"of her own volition" decided that I was being scammed and said she would give me "ground floor Queen room". Hope she didn't get fired. She was very courteous and understanding and was trying her hardest to do the right thing. Trip Advisor...YOU NEED TO INVESTIGATE THIS SCAM . I would personally like to have an apology and an explanation for this experience. "Great value and comfort for the money!" 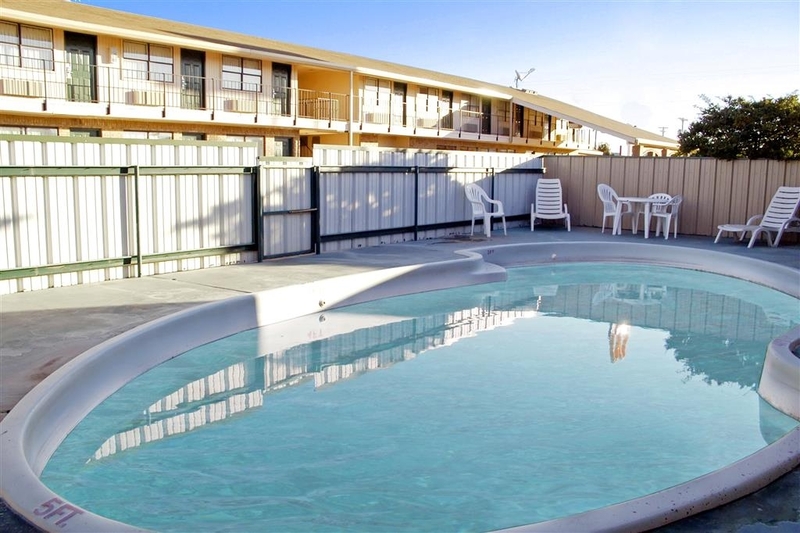 This is a 'vintage' motel, but don't be fooled by the older style. It's much better than the average mid-range Best Western motel. Our room was so comfortable with plenty of space. My husband watched TV from the the very comfortable bed while I was very comfortable finishing a book in the EASY CHAIR! Everything was clean; AC worked well; breakfast was better than usual for this kind of mid-level motel (omelet-type eggs). Staff was very friendly. We were able to park our vehicle right outside the door. By the time we woke, all the other cars were gone and we never heard a thing. Wi-fi worked. We watched a baseball game on MLB.com. Some angles afforded better streaming capability than others. Thank you choosing our hotel for your stay. We thrieve to makrsur our guests are looked after well. "Clean but a bit pricy"
This a good place to spend the night. We come every year for a family reunion. They serve a pretty good breakfast and the motel is very clean. The people who run it are very friendly and nice. Don't think you will be disappointed staying here. "Good stop in a small town"
I have stayed here before and it is my preference when stopping in Brownfield. The motel is easy to find and is clean. The prices may be a little higher than average for the type of facility, but it isn't bad. The clerk was friendly and accommodating. On cross country trip stayed one night. I stay in hotels about 60 nights a year of mostly Marriott and above level of amenities. I was thoroughly satisfied with this Best Western. I have not stayed at a BW in many years, but if this is their new standard of service, I will be a very frequent guest. The staff was helpful and courteous. Room was in "like new" condition. Hotel has been totally refurbished. The noise which others complained about did not occur during my visit and complaints about walking from the back building(where I stayed ) to breakfast were greatly exaggerated-It's only about 200 ft. across a lightly traveled road. The breakfast was much better than other hotels of this price range. The best I have experienced for this type motel. It was so good that both of us went back for seconds-The Robert Burns coffee was great! Totally satisfied ! Room was clean and large. Staff was friendly and helpful. Free continental breakfast was surprisingly good. Would stay again. Others reviewers observed the room to be pricey whereas we found the rate for $85 per night for a king room quite reasonable. Even the $10 pet fee was fair. 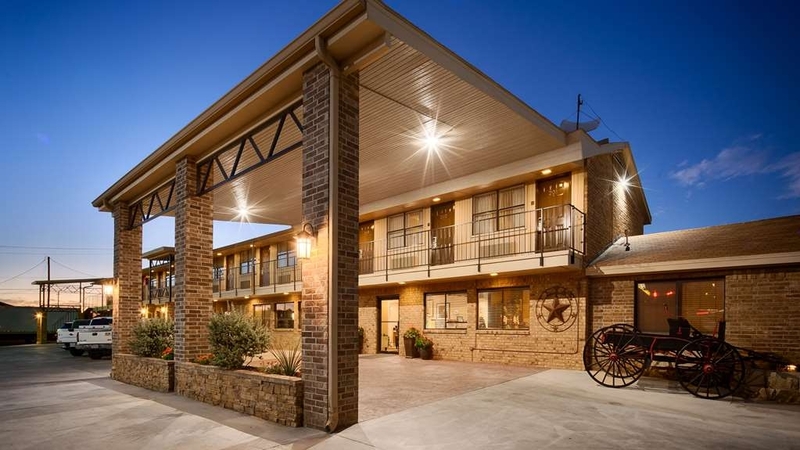 Thank you for staying with us at the Best Western Caprock Inn in Brownfield Texas. We are extremely glade you were happy with your stay, we try our best to make all our guest feel at home. We hope that on your future travels you choose to stay with us again. Room was okay. Bed a little hard. Television had lots of channels, internet was good. The toilet stopped up and they came right away to fix the problem. The motel was in a quiet area. Breakfast was good wished they had waffles. Thank you very much for your kind words. We try very hard to make all our guests feel like they are at home. Please stay with us again on your next travels. I am very sorry to hear you were not pleased with your stay. WE STRIVE TO MAKE THE BEST LASTING IMPRESSIONS WE POSSIABLE. we are in the process of improving our breakfast at this time. hope to see you soon. thank you again for taking the time to give us your opinion. It helps us to better your stay in the future. Awesome place to stay! The staff is outstanding and their attention to detail and cleanliness is top drawer ! I never do reviews but this place deserves 5 stars! We were there for 2 weeks and it was like home! My wife and I stayed one night in this hotel on a road trip because they allowed dogs and were in the right place at the right time. The room was adequate. However, the price tag was high given the quality of the room. Given relatively few hotel choices in town I suppose it is simply a case of supply versus demand. Best Western in brownfield is a great motel. newly remodeled and clean. the staff is excellent and very caring. i am so pleased every time i stay there. april melba armando helen carmen nalley and paul are so kind and willing to help in anyway possiable. BEST STAY EVER!!!!!!!! "Great night and some needed help..."
I fulltime in an RV, so when the electricity decided to conk out at the pole on the weekend, we had no power! Luckily, the Best Western Caprock Inn allows pets, so my little Yorkie and I bopped on over and got a room. Everything about the stay was excellent! The room was clean and quiet and I felt safe the entire time. I'm so glad they were there when I needed them and everyone was so friendly and helpful. The property is split. It you have a room starting with #300 you are in a separate building. So to go to the amenities like breakfast at 6am you need to drive or walk in the existing weather. The separate building is clean and nice however the tv service was fuzzy and the hair dryer smoked and quit. The price for the room since it was off property was too high. This hotel had a nice room, recently remodeled, nice shower and amenities. There was hot breakfast as well, with a good variety to choose from. Conveniently located for ease with travel and had room for a trailer to park. thank you for your recent stay with us we are pleased to hear that you enjoyed your stay. we hope that you continue staying with us in the future. we look forward to seeing you agin. thank you from all of our staff. Only place I stay at if traveling to Plains, Denver City or any where near there. The staff is very friendly and remembers your name. 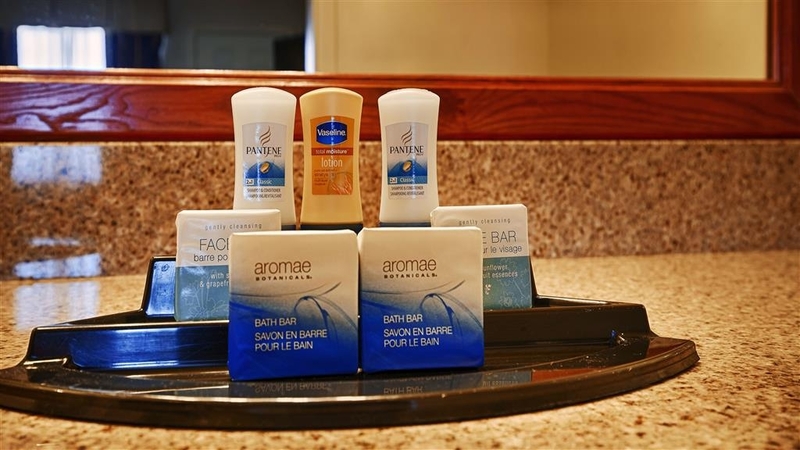 They take the time to help with any concerns and want to make sure that your stay is very comfortable. I came to this hotel twice and I drove 30 miles out of my way to come on my second visit because of April who works upfront. It was amazing she not only make sure that everything was right with my room she took care of my Fax and she gave me some for breeze to spray in the room because there was a funny sent. I so appreciate the extra effort and the concern to make me happy. The breakfast he's great and it's quiet and clean it's a very good hotel for the price. Actually it's an excellent hotel for the price look at me I drove 30 miles out of my way. April you sold me and you did a great job thank you. Thank you so much for staying with us and appreciate you for choosing our hotel . April is a very loyal employee and has the hospitality skills needed to make everyone feel special. Thank you for the wonderful review. 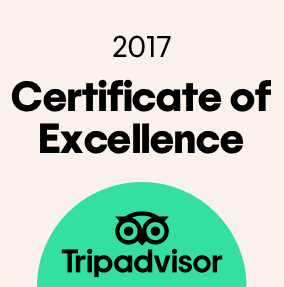 Our mission is to always do our best for our guests. When you are in this area again, please call us and set up your next reservation. We will be glade to have you back, and always happy to see you. "For an overnight . . ."
stop enroute from Utah to Austin, this hotel and are experience was good. The rooms were clean and comfortable. The price may have been a bit high for Brownfield but maybe there is some other demand for rooms that I am not aware of. There were more expensive and less expensive hotels in the area. This was a good balance! Thank you for your continues stays it is our pleasure to serve you. Look forward to seeing you again. 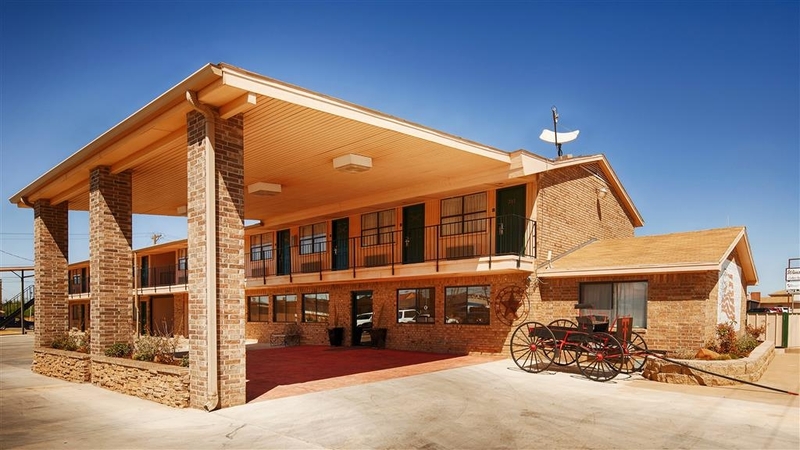 All was great I recommend Best Western Caprock Inn, Brownfield, TEXAS to all people passing through Brownfield TX. Breakfast Beds and service pleased me well. I will be sure to stop again while passing through.